Generally I try to avoid Platzl, the very touristy square in the Altstadt, complete with Hard Rock Cafe and dazed visitors looking for the Hofbräu Haus. 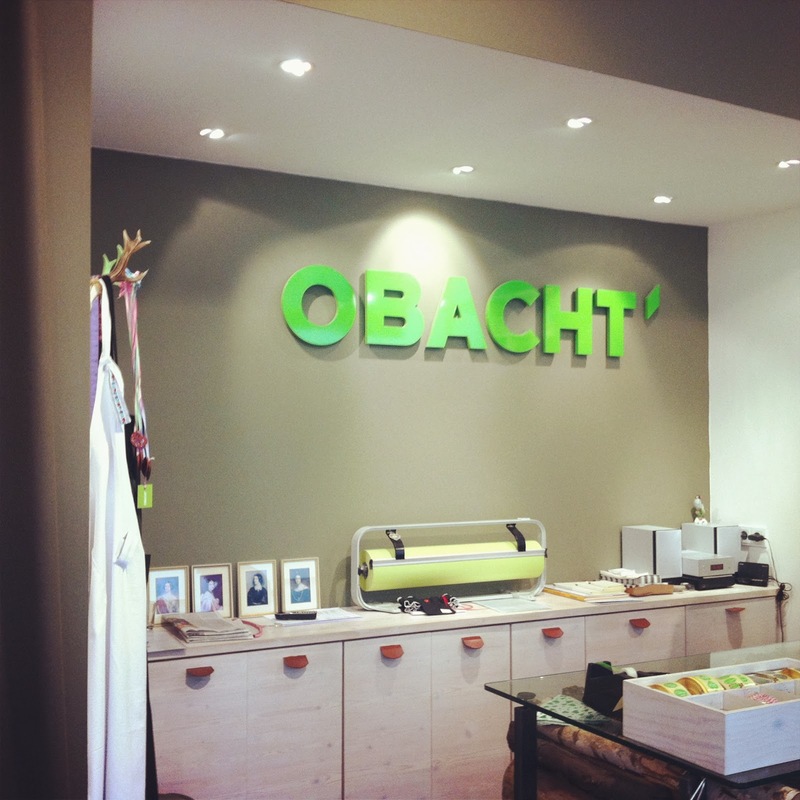 One good reason to venture in, however is Obacht. This boutique, run by Babette and Marion two Bavarian Mädels, offers a myriad of products with a modern take on Bavarian/Alpine kitsch. 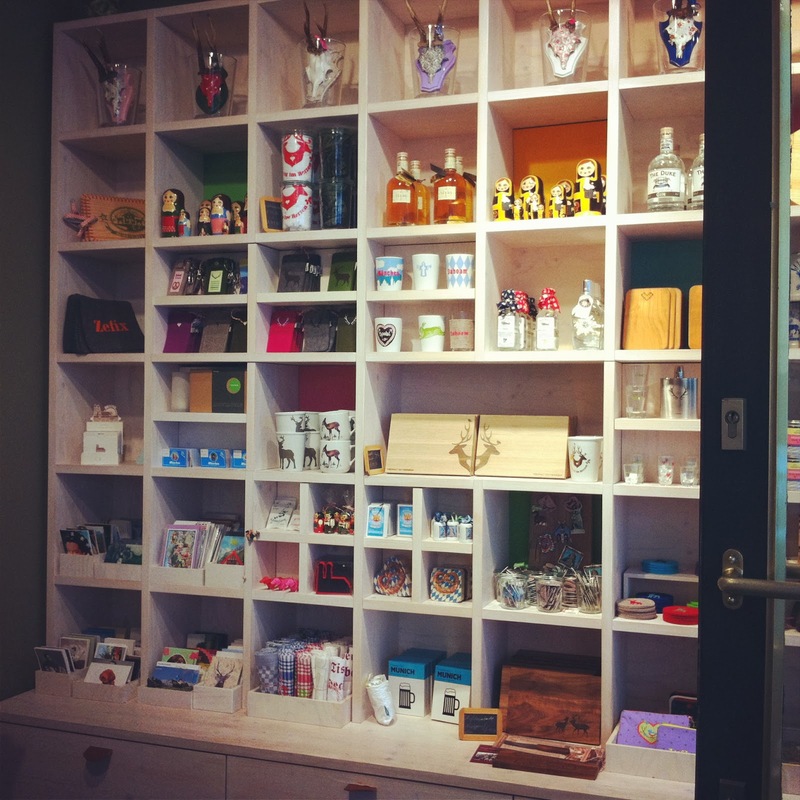 There are the expected handmade products branded with antlers, cuckoo clocks and cross-stitching as well as fun frühstuck brettls, t-shirts, games and other München/Bavaraphilia. 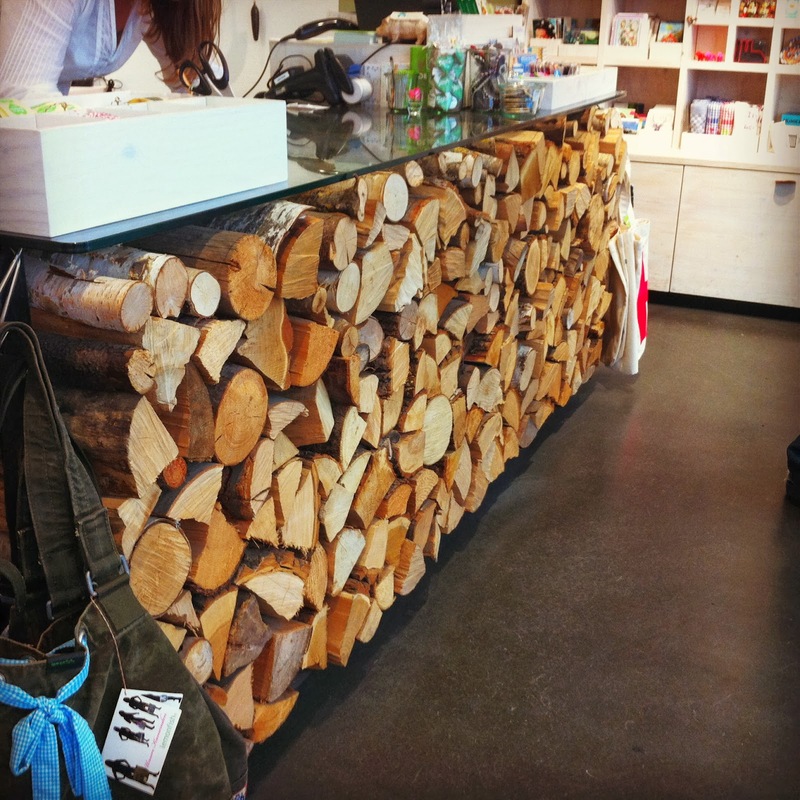 here, pop in to enjoy the thoughtful modern/rustic shop design and pick up something for the house, like slippers or biergläser.